The journal was registered on July 9, 1996. Certificate of media registration No. 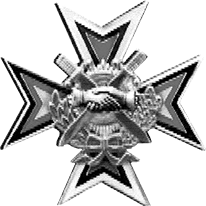 P-2045. Out of print since 1997. On the 1st of December, 2015, according to decision of VAC (the Higher Attestation Commission of the Russian Federation’s Ministry of Education and Science) journal was included in the list of leading peer-reviewed scholarly journals and publications, in which the main scholarly results of dissertations presented for doctoral degrees should be published. Firstly it was included in this list on February, 2010.«Кlio» participates in the Online Scholarly Library (SEL), which contributes to the realization of the project of the Ministry of Education and Science of the Russian Federation «The development of a system of statistical analysis of Russian scholarship on the basis of data from the Russian Scholarly Citation Index (RISC)». 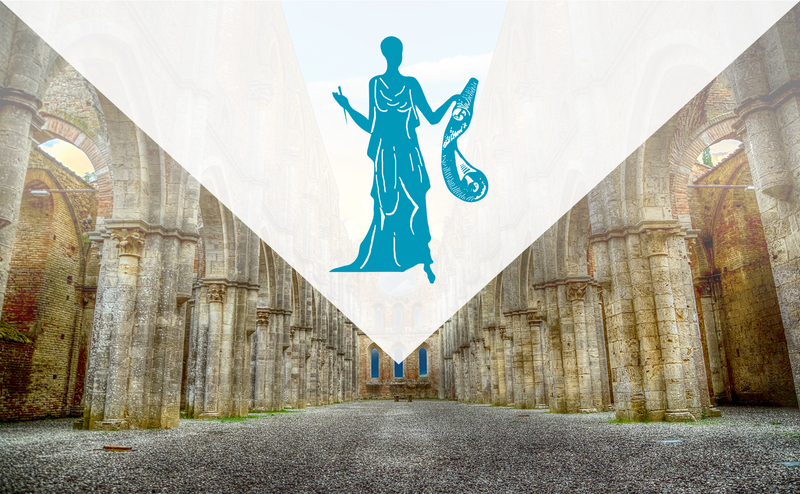 The Journal publishes unique materials on the wide spectrum of historical disciplines including Source studies, Historiography, Archaeology, Russian History, World History (Universal History), Numismatics etc. Individuality and academic nature of the publications are captured on rubrics such as Theory Issues, Philosophy of History, Reviews of Officially Appointed Opponents, Opinion reflect. During its existence, the journal published articles of scholars from dozens of cities in Russia and other countries. The Editorial Board members of journal are leading Russian and foreign scholars from Stockholm (Sweden), Tallinn (Estonia), Paris (France), Beijing, Wuhan (China), Victoria (Canada), Canberra, Crawley (Australia), Chicago, Bloomington, Vilanova, Lebanon, Chapel Hill (United States), Jena, Rostock (Germany), Jerusalem (Israel), Astana (Kazakhstan), Cork. By the decision of the Presidium of the Russian Academy of Natural Sciences (no. 226, date 2nd June, 2011) Klio was awarded with a silver medal V.I. 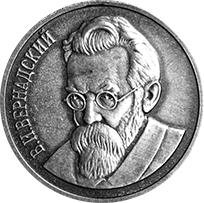 Vernadsky for outstanding scientific achievements and contribution to the development of Russia. 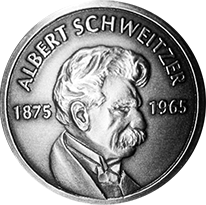 By the decision of the Presidium of the European Academy of Natural Sciences (EuropäsheAkademie der Naturwissenschaften (in Hannover) EV) Klio was awarded with a silver medal of Albert Schweitzer for outstanding contribution to the promotion and development of scientific advances on June 3, 2014. 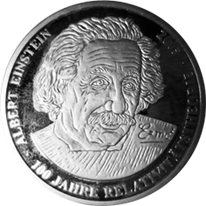 By the decision of the Presidium of the European Academy of Natural Sciences (EuropäsheAkademie der Naturwissenschaften (in Hannover) EV) № 02, date 11 July 2016, Klio was awarded with a silver medal of Albert Einstein for special merit. By the decision the Board of Trustees and the Scientific Council of the European Academy of Natural Sciences, date 04 April 2015, Klio was awarded with the “order of friendship”. catalog of JSC «Rospechat». Index 14243. Periodicity – 12 issues per year (possibly special editions). There is delivery to the leading Russian libraries. © 2019 clioScience. All rights reserved.